BMW M5 Forum and M6 Forums > BMW M5, M5 Touring, M6 and Z8 Forums > E60 M5 and E61 M5 Touring Discussion > Fast and Furious 6! Awesome movies! Must watch! 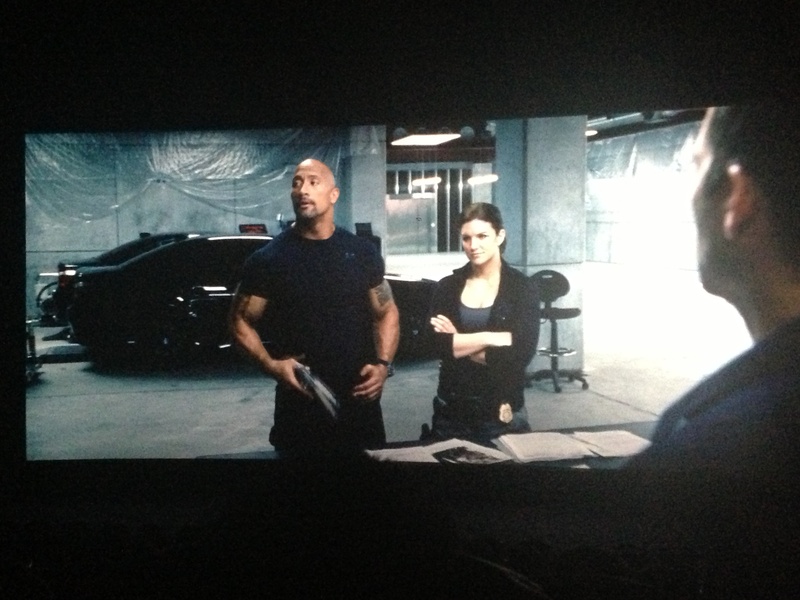 Fast and Furious 6! Awesome movies! Must watch! May be its just me, having watched this francise since 8 years old and basically grown up with each movie and having fallen in love with cars/the car culture/modding from these movies, I watched the new 6th installment in a heartbeat! Yeah, of course, some of the CGI effects are a bit over the top and hard to believe, but the producers nailed what they had to - the cars, the races and the whole depiction of chase scenes and action! Bonus: The M5's were awesome and allowed for some insane chasing scenes! And who cares they were replicas...they were trashed any way and I am actually glad these weren't real M5's! BMWDave, khyber and dimi_108 like this. Last edited by Kazakh015; 24th May 2013 at 09:35 AM. havent seen it yet but I will. from friends who have seen it I keep being told their favorites are either 1 or 5 still. Saw it last Wednesday (special screening). Now, Tokyo Drift make sense. Last edited by ohmy5; 24th May 2013 at 09:22 PM. I definitely think they look hot all blacked out. I did originally want black (and 6MT), but the wifes car = wifes choice. She had good reason though - our M3 is black, and our 540 was black and it felt they always needed to be washed. They look sick clean, but my kinda clean in Wisconsin = a hand wash every few days! Just saw it & loved seeing the E60 Replica M5s in the background. The chase seasons were even more epic to watch, but Hobbs at the end of scenes with the M5s says "factory with V8TT & 560hp" at least they could have got there facts straight. Otherwise I was happy to see the E60 M5 on the big screen even though they were replicas. Also can't wait to see Jason Stathom in Fast 7. "It's like the F10 is the 911 Turbo to the E60's GT3." Haha Jason Statham vs Vin Diesel will be epic!